This versatile film is perfect for short to medium-term applications. 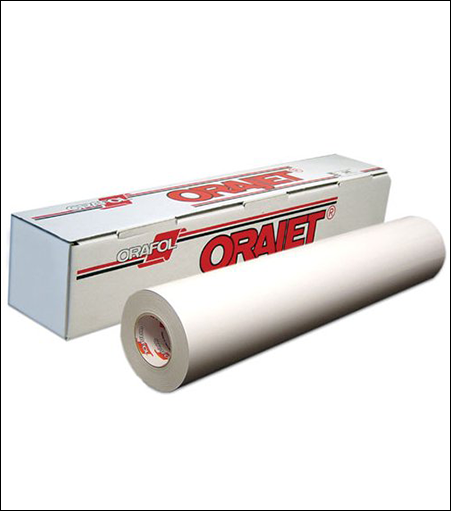 Featuring a grey, solvent-based permanent adhesive for covering power and durability, Orajet 3165 can be used for a variety of outdoor signage and banners, including short-term promotions, P.O.P. and exhibition graphics.